To celebrate the company’s 25th year an oil industry company asked us make their annual dinner a special occasion by providing entertainment. Having seen one of our tasteful modern jazz quartets at a private party in Hampshire one of the company directors approached us directly. 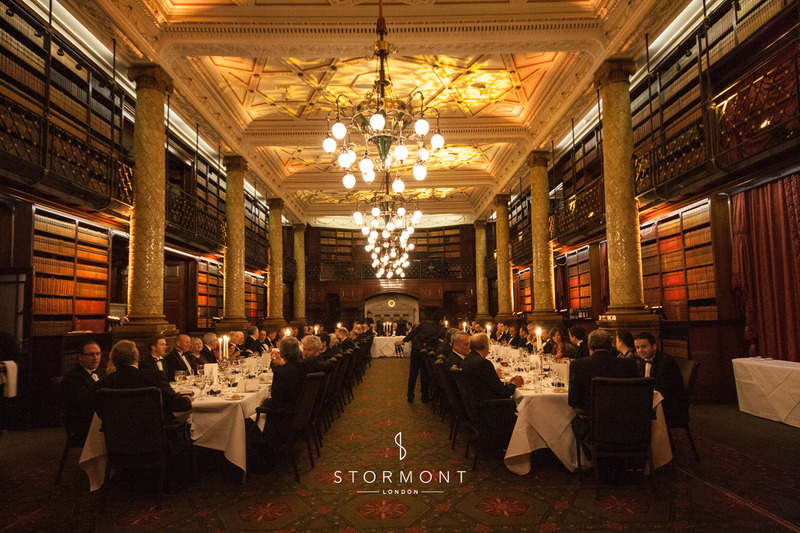 Held in the Gladstone Library at One Whitehall Place the evening was a great success, the band tied in perfectly with the opulent setting.